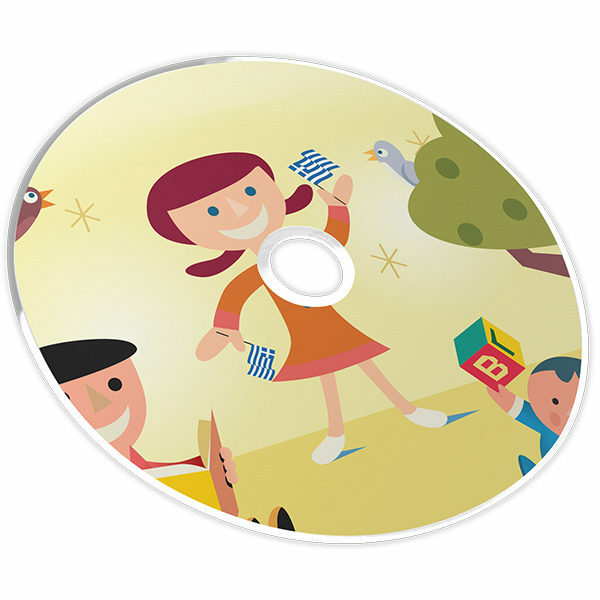 My First Book Package offers children ages three to six fun and entertaining materials to engage them in learning Greek. The Student’s Book uses a simple method to introduce Greek letters, syllables and words. The companion Activity Book provides reading and writing exercises while the audio CD helps children practice Greek pronunciation. 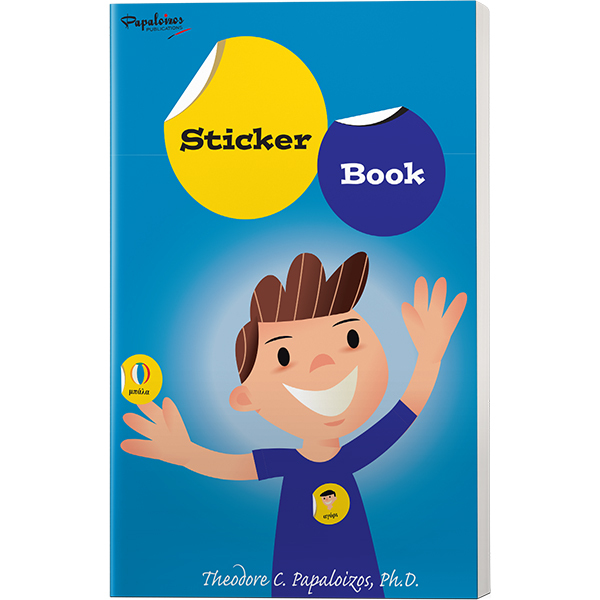 This proven system, utilized by 1000’s of children worldwide, engages young students in hours of enjoyable learning and activities with the coloring and sticker books. 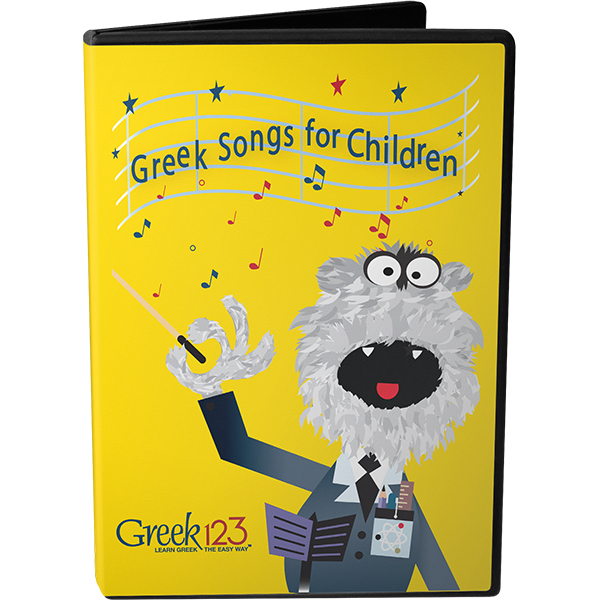 The “Greek Songs for Children” DVD uses puppets, songs, karaoke and animation to teach Greek to children of all ages through a sing-along method. In combination, this learning system, teaches Greek in an easy, fun and engaging way and continues to be a favorite in homes and classrooms worldwide.